The State of Israel is tiny – only 7992 square miles. In recent years, Israel’s reserves of agricultural land have quickly declined, due to purchases by extremist Muslims. 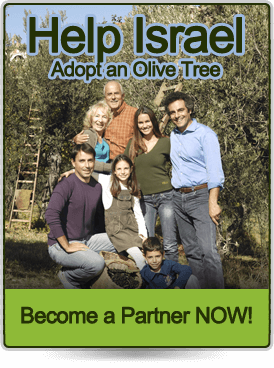 Our goal is to turn agricultural land into olive groves to be tended by Jewish farmers. 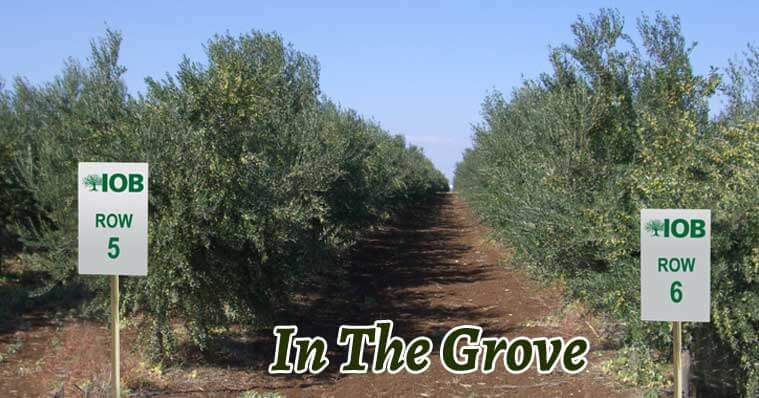 This plan allows the farmers to cultivate the olives using methods from Biblical times, thus preserving the ancient landscape of large swathes of land in Israel, characteristic of the Holy Land in the Biblical period. 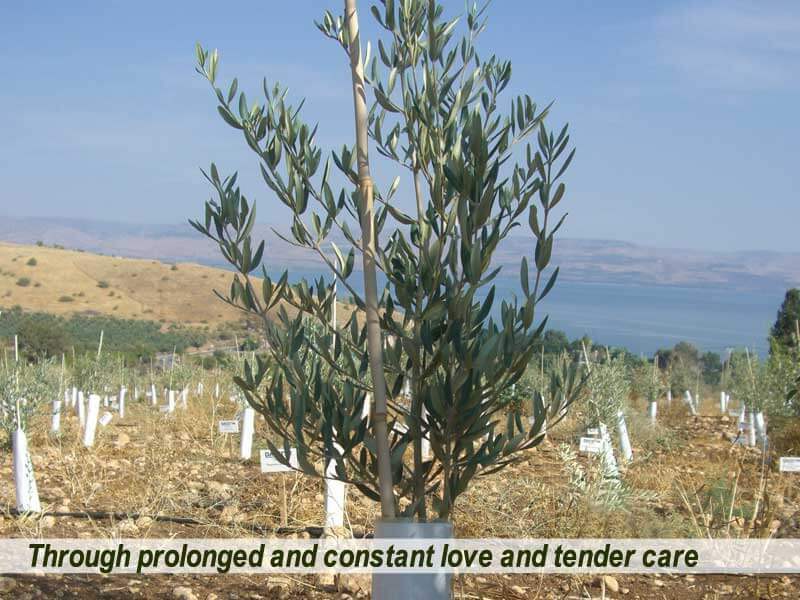 olive saplings that are suited to the climate and agriculture of Israel. The focus is on species bearing fruit that yield the best quality olive oil. In the early stage the saplings are very small, and are incubated in trays in closed greenhouses with controlled climate conditions that encourage quick and healthy growth. Then they are moved to a second greenhouse, where they develop on special growing tables. 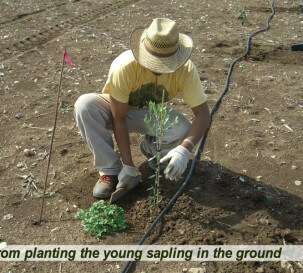 The third stage is when the saplings are moved to the growing farms, where they develop in the open air until they are mature enough to be planted in the groves. The first stage in developing the grove is the engineering stage: planning the irrigation system and water infrastructure, planning and marking the rows for planting. Then the hard agricultural work starts – digging holes along the marked rows for the young trees that arrive from the nursery. 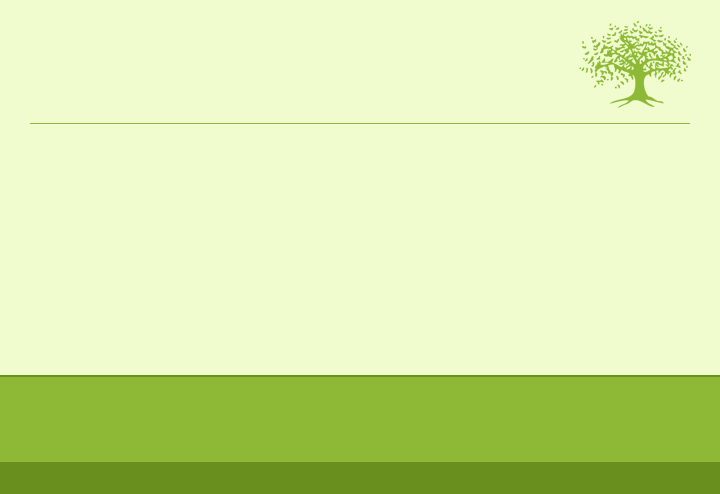 The delicate saplings are placed in the holes, and tied to long slender bamboo poles for support. 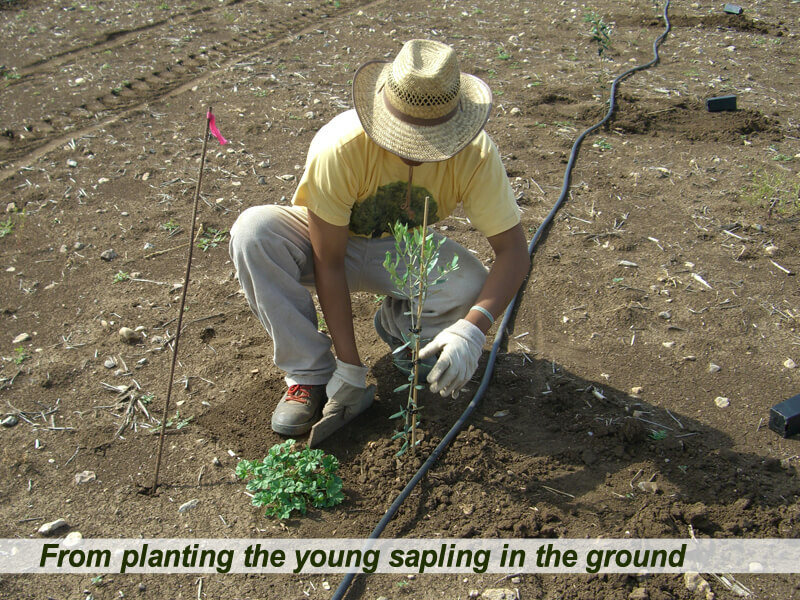 The young plants are tended by the farmers every day. There is work from morning to night – regular pruning, dealing with pests, removing weeds, planning irrigation to save water, and so on. This hard work ensures the development of a magnificent olive grove: in less than three years the wild land becomes a blooming garden. 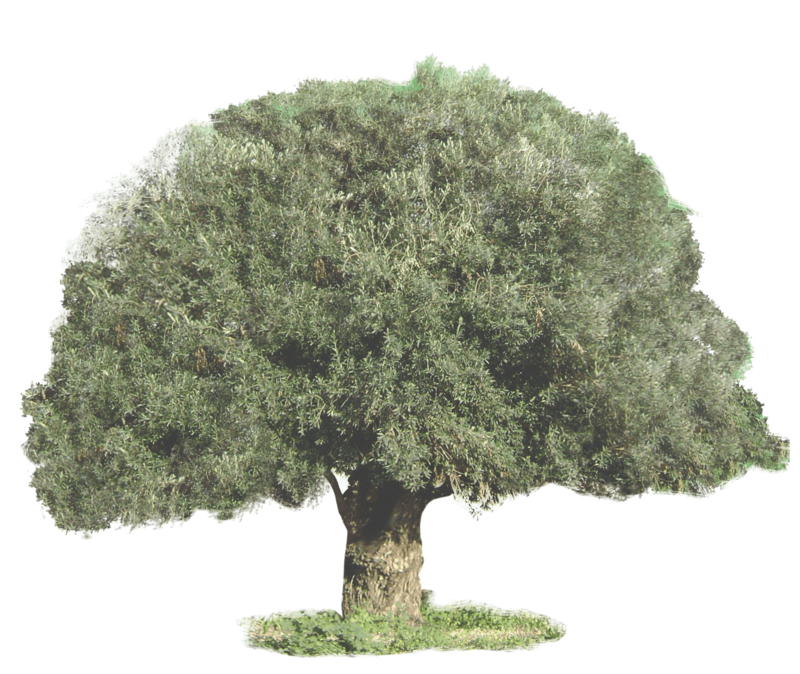 The saplings which are just a few inches tall become impressive olive trees bearing the fruit of the good earth. 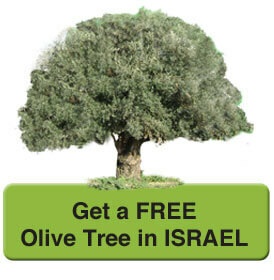 WHEN YOU JOIN THE ISRAEL OLIVE BOND PROGRAM YOU ENSURE THAT ALL THIS WILL HAPPEN. 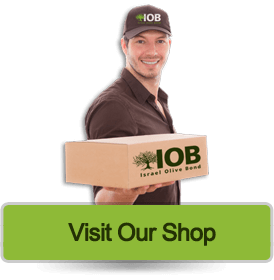 Bringing The Olive Oil From Your Tree to Your Doorstep! What could be better then dunking your bread in olive oil straight from your personal olive tree in Israel? 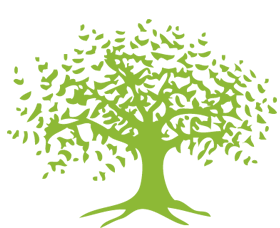 Throughout the year, as we nurture and care for and protect the tree you have adopted, we pray and long for the day when our labor will bear fruit – the day when we can harvest the fruit of your tree and send it to the olive press, to produce olive oil for you. 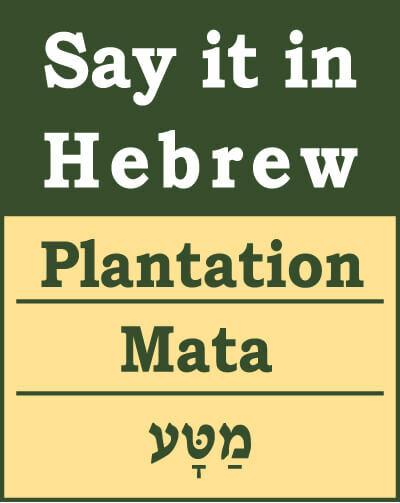 The date of the harvest is determined by the farmer after the first rains. The farmer tests the concentration of oil in the fruit by pressing an olive between his fingers: if it is soft and yields a large quantity of oil, the harvest can begin. Another sign is when half the olive has changed color from green to black. The olive harvest brings the farmer great joy: After a whole year of work, now he can see the results of his efforts. The whole grove fills with work groups. The noise of the work mixes with the singing and laughter of the delighted farmers, the scent of the olives fills the air. The individual baskets are quickly overloaded and emptied into large containers, basket after basket. When the containers are full, they are taken to the olive press, where the olives are collected and pressed for their oil. Another year in the cycle of life in the olive groves of the Holy Land comes to an end, but the work of the New Year is already beckoning!